Did you return home?. 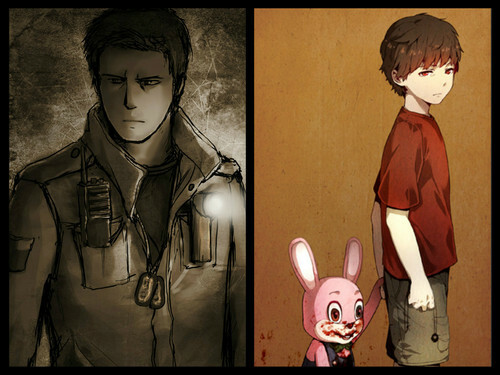 a tribute to the 5th installment of the series Silent Hill. HD Wallpaper and background images in the Silent Hill club.